Jody and Jessica met in 2002 while working together on various projects for mutual clients. Throughout a nine year collaboration they worked to facilitate substantial prosperity for their clients, which awakened a determination to broaden the scope of their work. Prosperity Business Consultants, LLC was born in 2017 to offer all small businesses the same opportunity to grow, achieve their goals, and unlock their potential. Jody, Jessica, and their team offer a “one stop shop” of streamlined business services designed to help you and your business expand your passion and soar to new heights. Jody has over 30 years of experience in the finance industry, with a particular passion for helping businesses succeed. As a result, she constantly analyzes, plans, and strategizes with her clients to help them climb to new heights and achieve their entrepreneurial dreams. Co-founding Prosperity Business Consultants, LLC realizes a long-term personal/professional goal and affords her brand new opportunities to offer her expertise and experience. Jody’s fierce negotiation skills have served her clients well throughout her career, and they also attribute to a sterling reputation among clients and colleagues. Born and raised in Arizona, Jody became a southerner when she and her family relocated to Nashville over 20 years ago. She enjoys spending time with her family, gardening, cooking and baking, snuggling with her cat Belle, and spoiling her grandson. 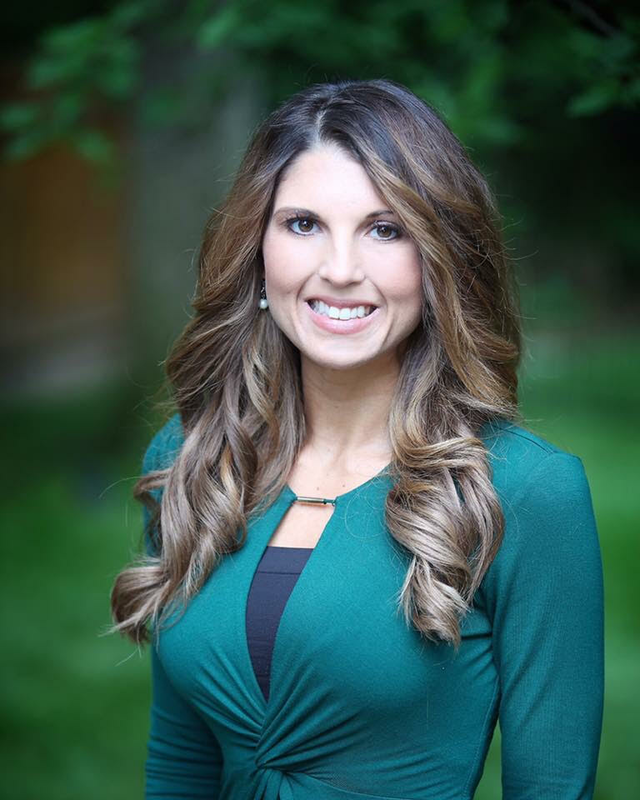 Donning a cheerful and friendly demeanor, Jessica easily connects with clients and colleagues personally and professionally. As founder and managing partner, she will guide small businesses on their journey by applying sound business principles and commitment to efficiency and efficacy. She applies unparalleled accuracy, laser focus, and attention to detail in everything she does and surpasses every expectation with her incredible work ethic. She possesses a strong skill set that only 15 years of experience can cultivate. She balances her time away from work by spending time with her husband and three children, actively participating in her church, and loving on her Great Dane Ella Mae. After graduating from Middle Tennessee State University in 2007, Chase spent the first nine years of his career working for a regional CPA firm in Nashville, focusing mainly on tax preparation and business management. In October 2015, he took a job specializing in revenue assurance for one of Nashville's largest employers, broadening his accounting experience outside of the tax field. Outside of the accounting world, he loves spending time with his wife, Allie, and their pug, Bentley. He is a sports fanatic and plays in a local hockey league in Nashville. Katie comes to Prosperity bearing fifteen years of business management experience in a variety of forms including: entertainment, the non-profit sector, home construction and various other general service industries. She has lived in Nashville for 17 years and enjoys spending time with her son Charlie, decorating her home and shopping just like an other Southern woman!